Join us in Toronto for this event, and watch as we compete in CCTX's Exhibitor's Lion's Den! 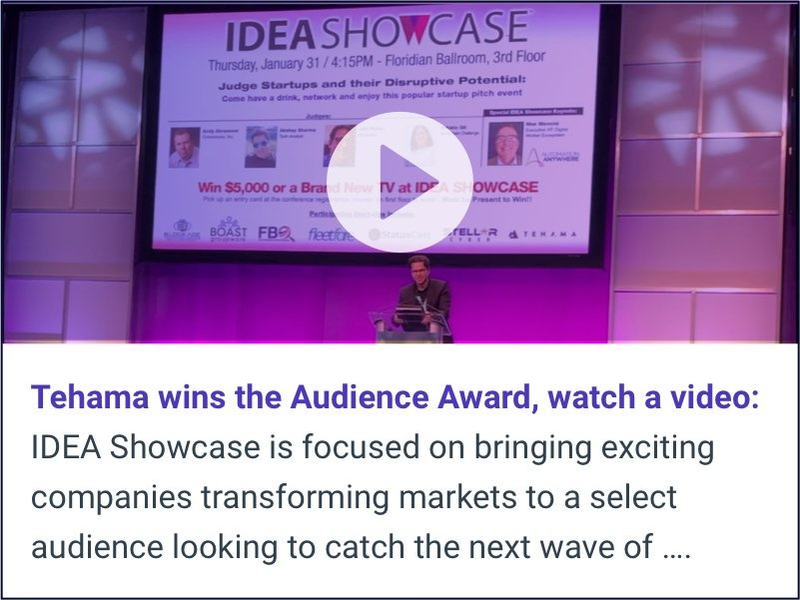 After a successful pitch at MSP Expo's Idea Showcase where Tehama took home the Audience Award, we are going in for another round, this time at CCTX's third annual collaboration event. This full-day event will feature a variety of guest speakers, two panel sessions and an exhibitors’ gallery. To view the full event agenda (draft) click here. Canada's only cyber threat collaboration forum and source of cyber threat intelligence. The CCTX was created to build a secure Canada where all organizations, both private and public, collaborate to reduce cyber security risks. 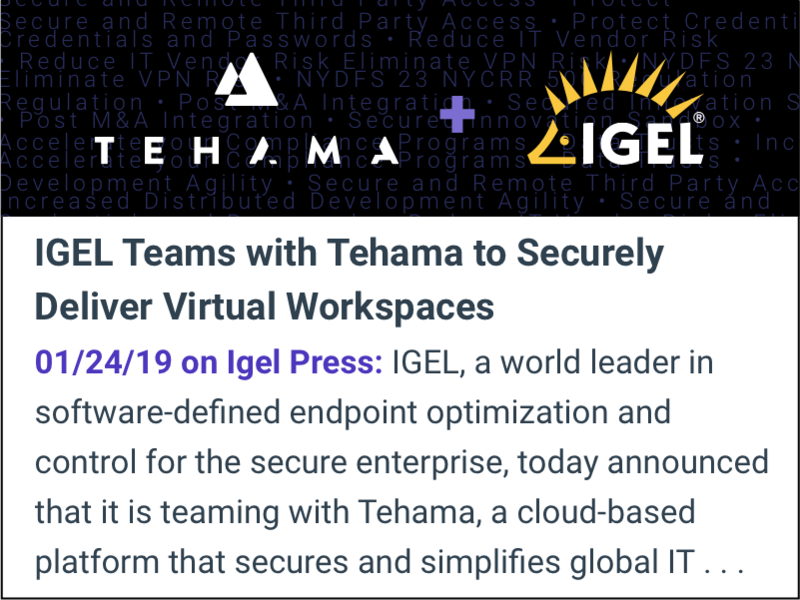 Tehama is a secure, SOC 2 Type II, SaaS solution that provides everything an organization needs to leverage a global workforce. 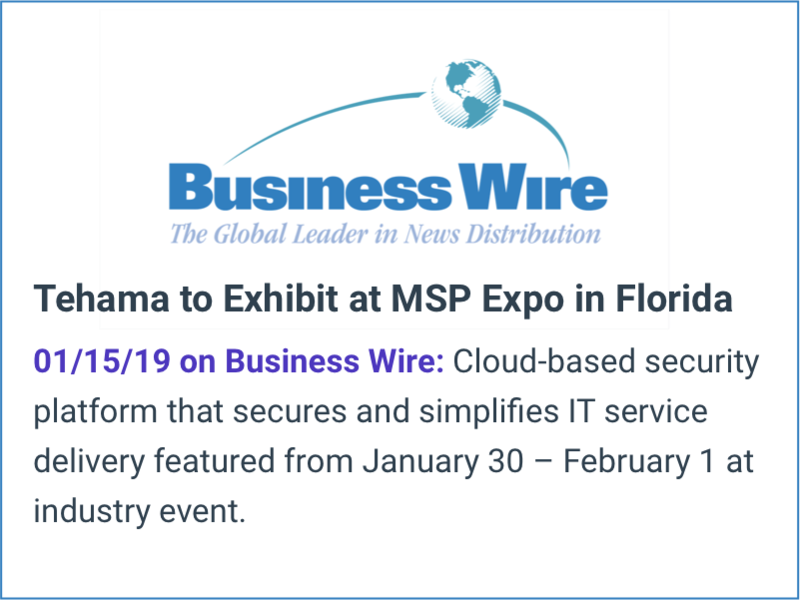 Securely connect and collaborate with remote employees and third parties with deep forensic auditing and compliance. 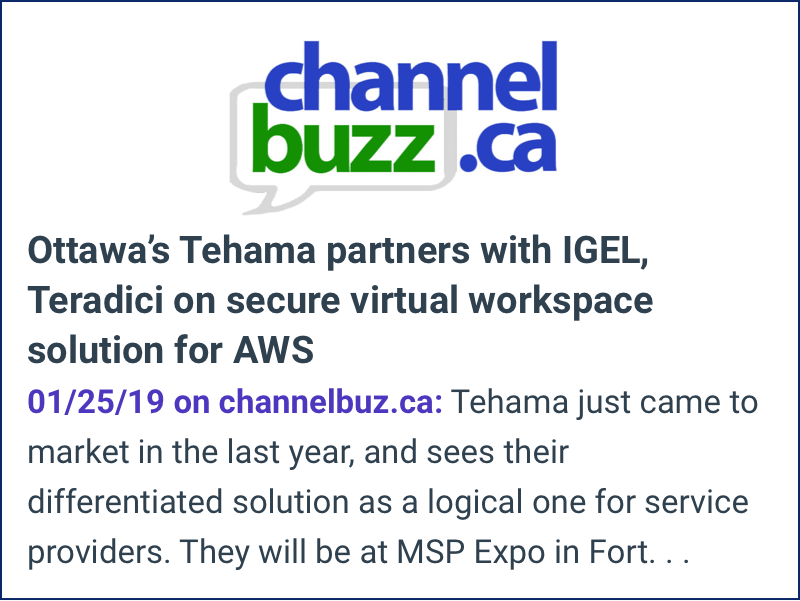 Launch “ready-to-work” (Tehama Rooms), complete and productive work environments (Microsoft Windows and Linux virtual desktops) — in minutes not months. 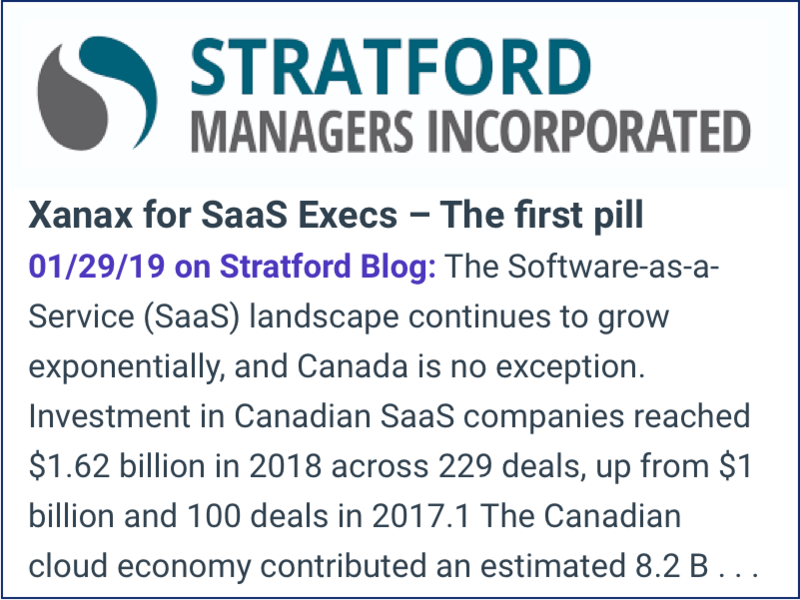 Read the white paper. 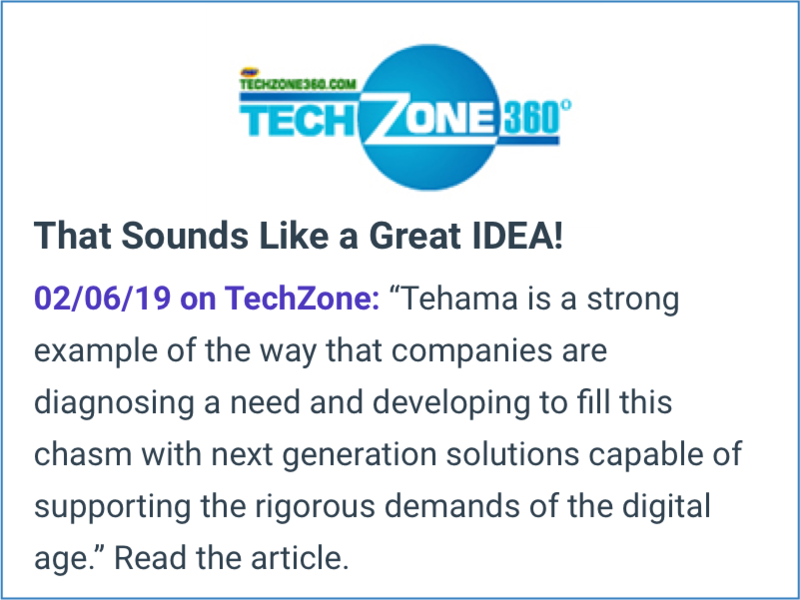 "Tehama is a strong example of the way that companies are diagnosing a need and developing to fill this chasm with next generation solutions capable of supporting the rigorous demands of the digital age"
Get a live demo in Toronto!